Although no TNR effort can be successful without the ongoing commitment of veterinary professionals, this is especially true of high-volume clinics, where 100 surgeries per day is not unusual. 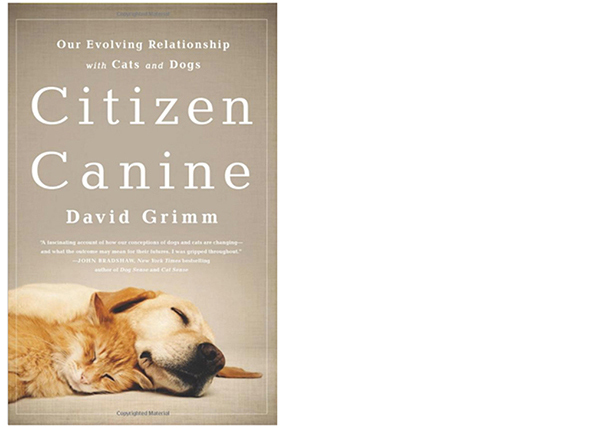 This specialized work requires training well beyond what’s taught in a typical veterinary medicine program. 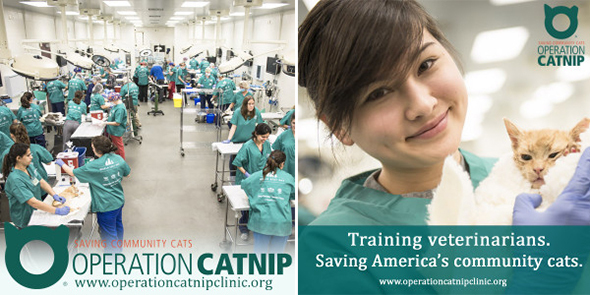 Soon, however, such training will be more accessible than ever before—as Operation Catnip, one of the most respected TNR programs in the country, makes their training program and materials available to veterinarians, veterinary students, and veterinary technicians nationwide. According to a press release issued Tuesday, all of this was made possible because of an educational grant from PetSmart Charities, Inc.
“Our vision is to train an army of veterinarians to spay and neuter America’s community cats,” said Julie Levy, Operation Catnip founder and director of the Maddie’s Shelter Medicine Program at the University of Florida College of Veterinary Medicine. Since the project was launched in 1998, the Operation Catnip staff and volunteers have cared for more than 45,000 cats (nearly 2,700 last year alone), and established themselves as leaders—not just as practitioners, but as teachers and mentors (and game-changers). In other words, just the sort of team we need to scale up TNR efforts across the country. To learn more about Operation Catnip, or to sign up for one of their upcoming training sessions, visit their website. As of Saturday morning, Williams was more independent than ever. 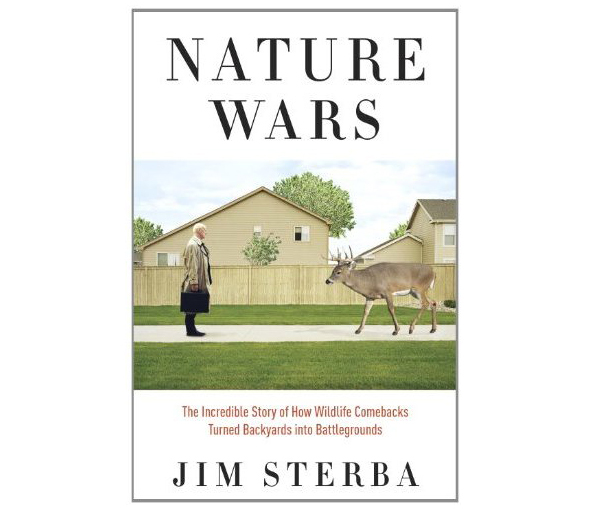 Armed with the recently published “killer cat study” from the Smithsonian Biological Conservation Institute and U.S. Fish and Wildlife Service, TNR opponents are calling for increasingly extreme measures. National Feral Cat Day: Traps on Sale! National Feral Cat Day is just around the corner—October 16th. And to mark the occasion, Tomahawk Live Trap and Tru-Catch are offering special discounts. Receive a $10 discount on Tomahawk’s model 606NC Neighborhood Cats Trap (regularly priced at $60) by using coupon code NFCD12. The Tru-Catch Light Duty Animal Trap 30LTD is on sale for $50 (regular price: $69.99). For additional information, please check out Alley Cat Allies’ NFCD 2012 page. The witch-hunt against free-roaming cats—promoted by USFWS and others—is doing nothing to protect the threatened and endangered species in the Keys (and elsewhere). Neither is the sloppy reporting that allows the agency to mislead policymakers and the general public. Monday’s Tampa Bay Times reported that a captive breeding program aimed at saving the endangered Key Largo woodrat from extinction has been shut down.